Was very kind of Paul Cotton from the East Lincs astronomy society to invite Northern Optics to attend StaGazingLincs 2018 as the optics trader for the event. It was a very well attended event with lots to do to keep both adults and children occupied. 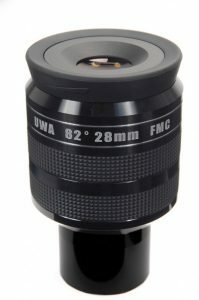 Bargains which attendees snapped up from the Northern Optics display were Ostara 2″ SWA-70 eyeieces. These ever popular wide field eyepieces give excellent views for under £100. This entry was posted in News and Blog and tagged ostara, skywatcher. Bookmark the permalink.